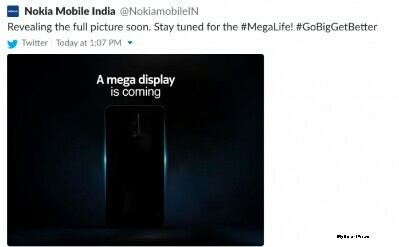 A teaser posted by Nokia Mobile India Twitter handle on October 6 gave a hint at launching the awaited Nokia 7.1 Plus. The tweet, however, was deleted later but MySmartPrice was able to take a screenshot of the tweet before it was deleted. 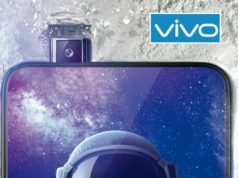 The HMD Global launched their Nokia 7.1 last week and it seems the company is planning to launch another smartphone with a bigger display on October 11. Our speculation is based on a teaser, reportedly, posted by Nokia Mobile India Twitter handle on October 6. The tweet, however, was deleted later but MySmartPrice was able to take a screenshot of the tweet before it was deleted. 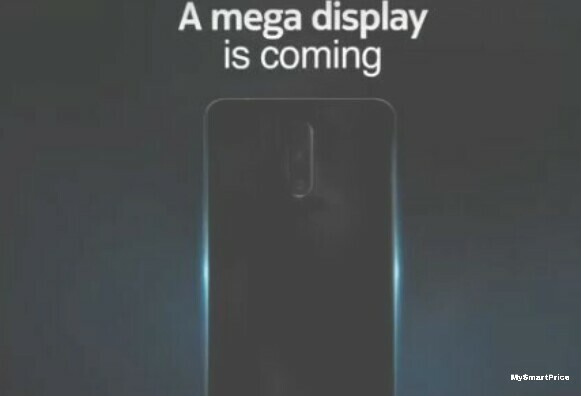 Their team also in addition, uploaded a 6-second video on their YouTube account which showed the silhouette of the Nokia smartphone at the end of the video with the tagline of “A mega display is coming”. 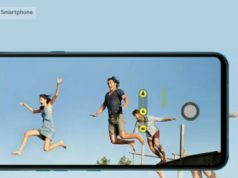 The video just shows the back of the smartphone and doesn’t show the 360-degree of the smartphone. Which is why we can only suggest a dual lens camera setup at the back. 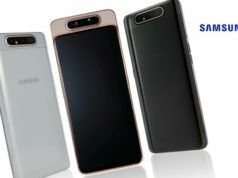 The company launched their new smartphone in the form of Nokia 7.1, the successor to the last year launched Nokia 7, which bizarrely got related to the Nokia 6.1 Plus and the Nokia fans didn’t quite like the features of the smartphone as an upgrade. It was also disappointing to see the much expected Nokia 7.1 Plus omitted at the launch of Nokia 7. The last year launched Nokia 7 was launched alongside Nokia 7 Plus but this time, the company launched only the Nokia 7.1. 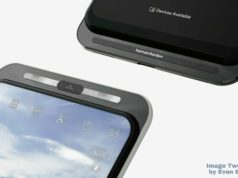 Hence the company might be planning to launch the Nokia 7.1 Plus soon. 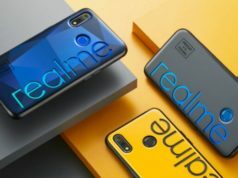 As per the information available through TENAA, the Chinese telecom regulatory authority, the smartphone under the code Nokia X7 which is the Chinese variant of the Nokia 7.1 Plus may feature 6.18-inch large display which is larger than it’s predecessor which had the largest display compared to any of the phones launched by HMD earlier. 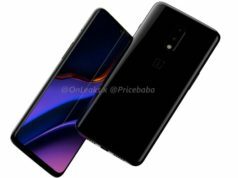 The other specs included dual lens camera at the back, Octa-Core processor, 4GB/6GB RAM with 64GB/128GB inbuilt storage capacity. We need to wait for something to officially come out about the Nokia 7.1 Plus which is reportedly unveiling on October 11.